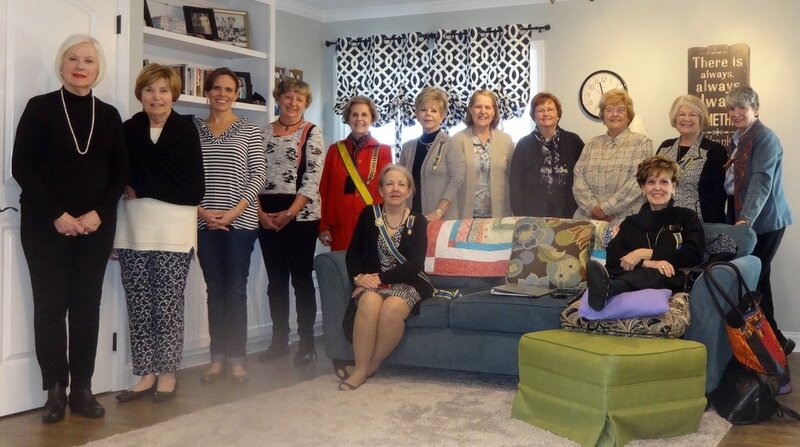 Ladies that were at the January 14, 2017meeting at Joanna Bryant home. 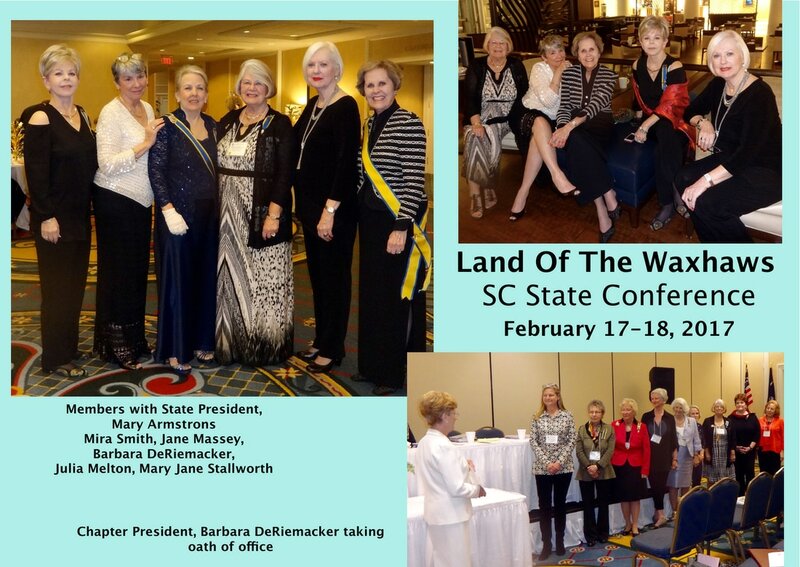 Seated - Mary Armstrong, S.C. State President, Helen Pool , injured. The Land Of The Waxhaws met Saturday, August 20, 2016 at Helen Pool's beautiful home. 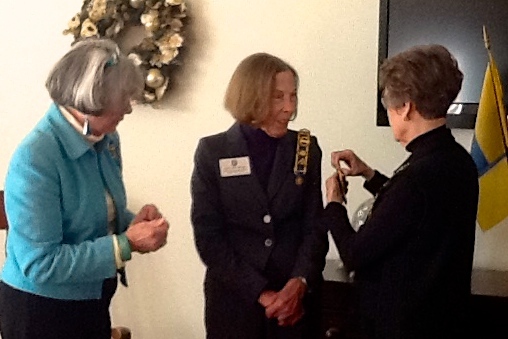 Mrs Beth Sutton, S.C. CDXVIIC First Vice President, was the guest speaker on Heraldry. 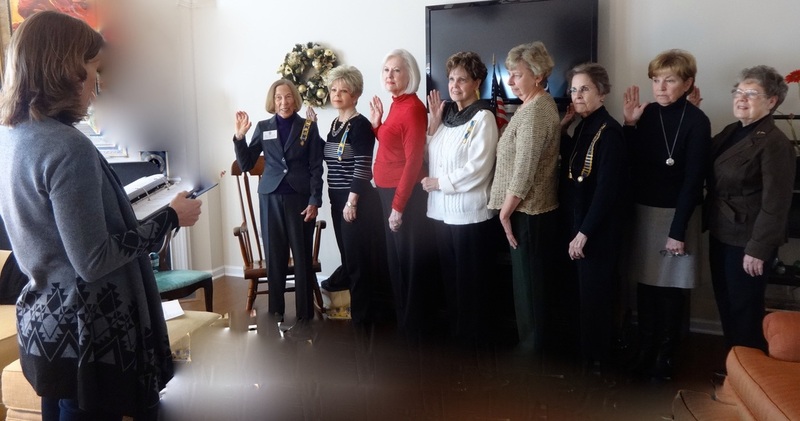 ​ Mrs Mary Jane Stallworth was the hostess and Mrs Barbara DeRiemacker was the presiding officer.